Available with all Aquarius Roller and Z-Lite™ fabrics, you are in charge with a radio remote. Motorised roller blinds offer the perfect child safe solution. 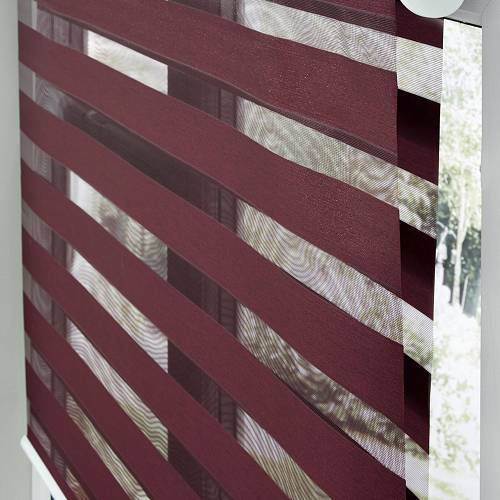 Why choose Aspen Motorised blinds?